The MITTE 3in1 Comp is the perfect everyday setup. It comes with the Shimano Tiagra groupset, 8bar SUPER components and offers you the best price-performance ratio. 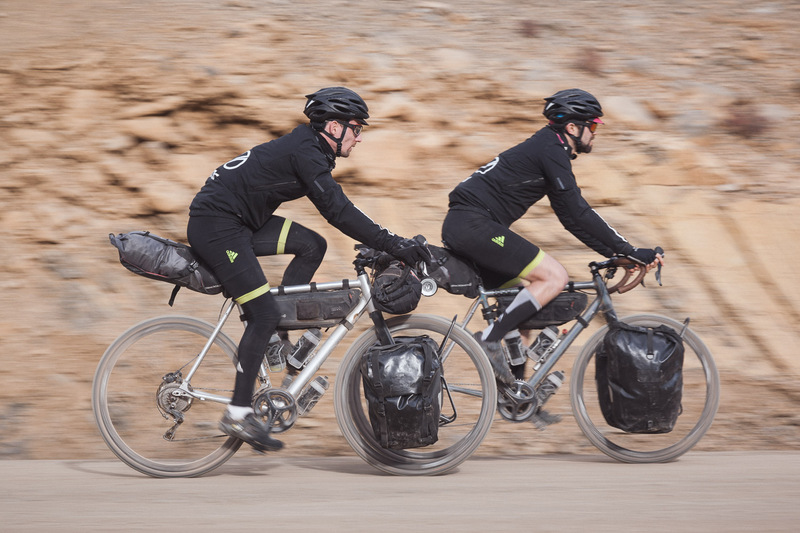 The MITTE 3in1 Comp is available as a ROAD SETUP with a racing geometry, as a CROSS SETUP with upright seating position and all-terrain tires for off-road riding and as a ADVENTURE SETUP with the option to attach fenders and racks. 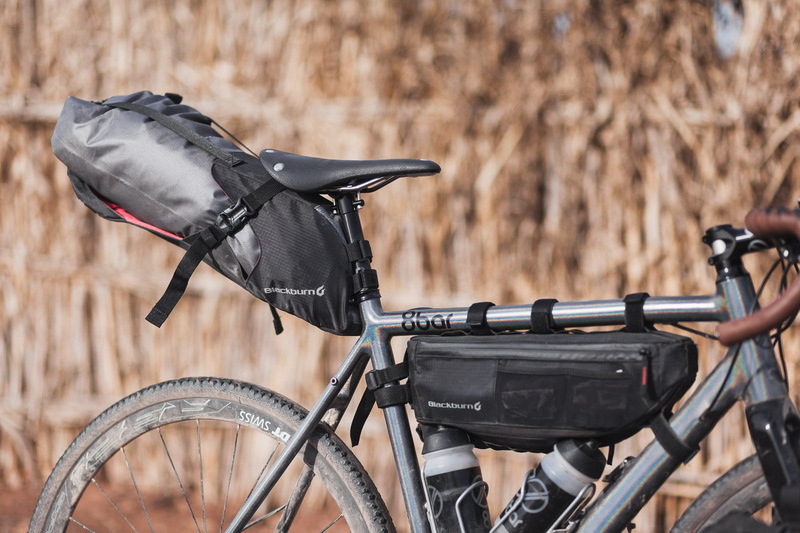 The MITTE 3in1 Pro is the sportive setup with high-end parts. 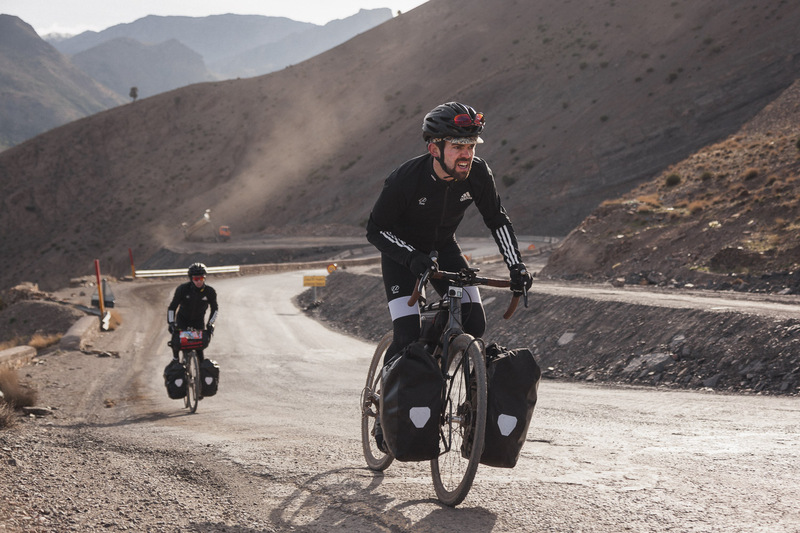 It comes with a Shimano Ultegra groupset, hydraulic disc brakes and either 8bar GIGA or MEGA parts. 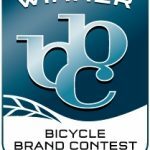 It is the best of the best. 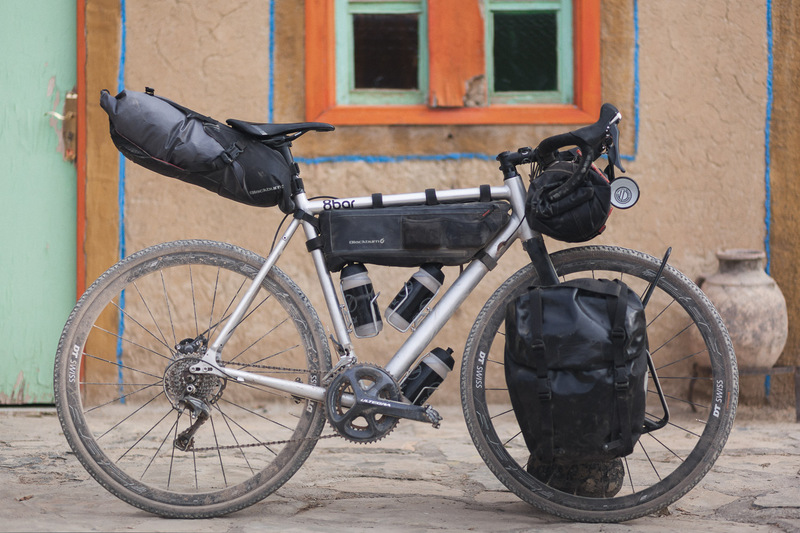 Likewise the comp version, the MITTE 3in1 Pro is available as a ROAD, CROSS or ADVENTURE SETUP. 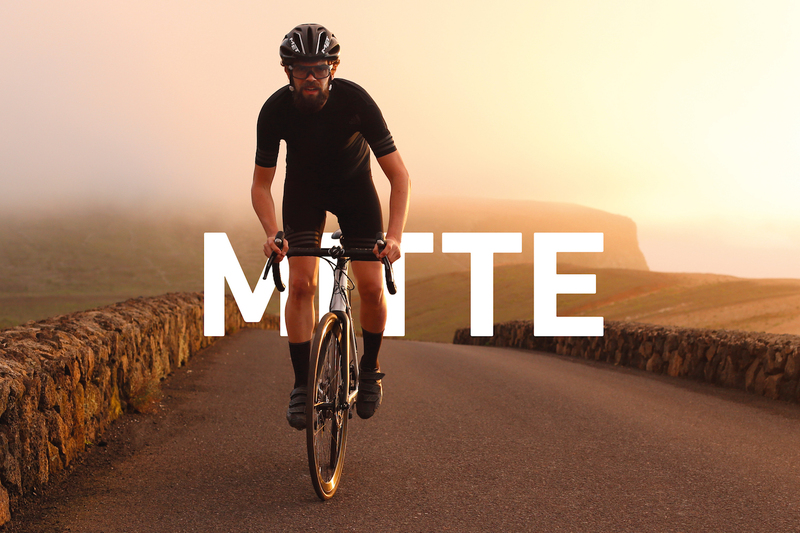 With the MITTE Urban you don’t neew to give up on sportiness, speed, comfort and design on your daily commute through the city and on your way to the office. 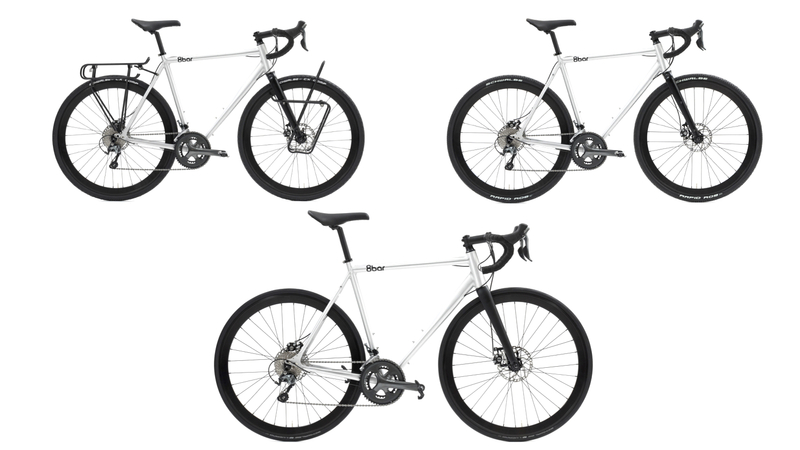 The MITTE Urban is available as singlespeed or with multiple gears. The straight riser offers a comfortable position. 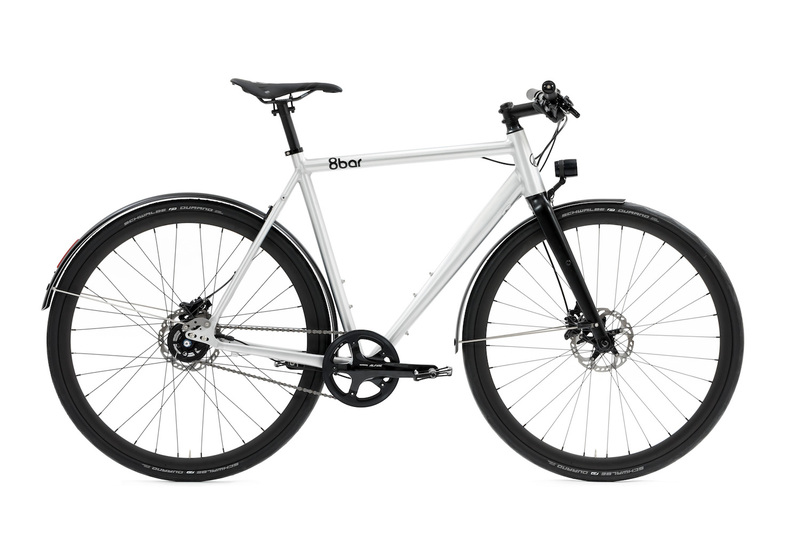 It is the perfect daily commuter for you to conquer urban environment. 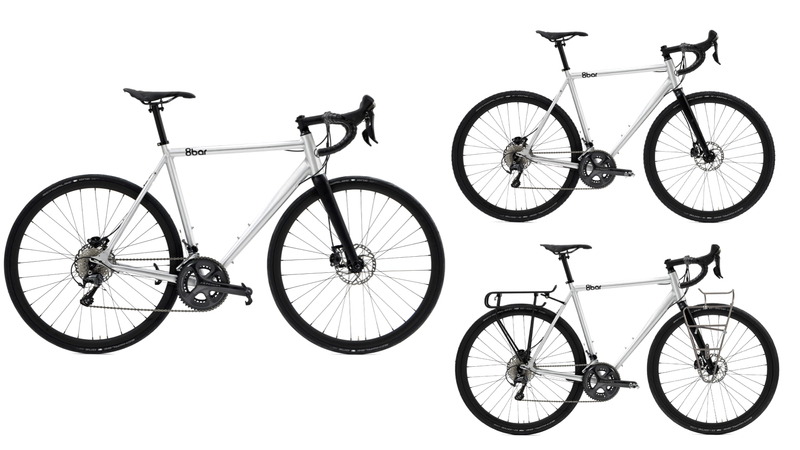 Like the road and cross setup the MITTE Urban is also available in as a COMP and PRO version. 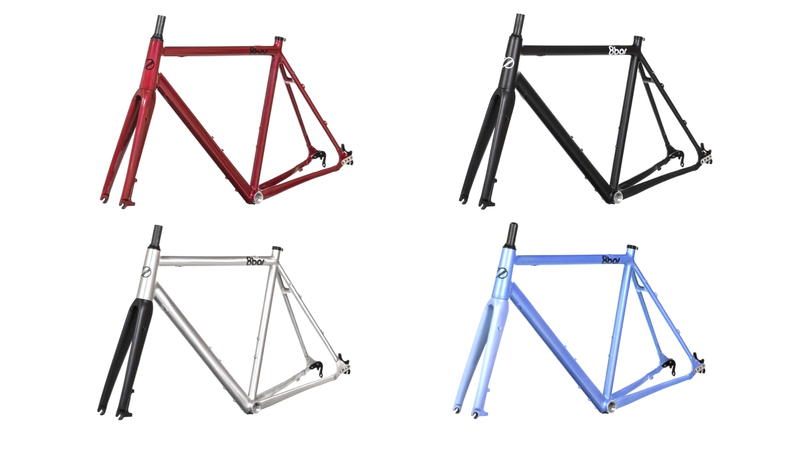 The MITTE frameset is available in new colors: Space Red, Matt Polished Raw, Ghost Black and Space Blue. 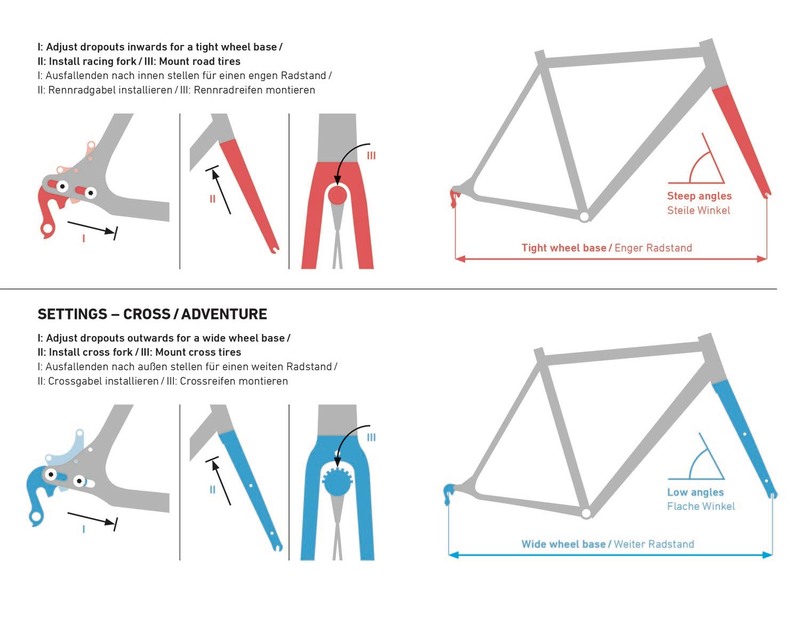 All framesets include a road and/or cyclocross fork, an integrated a-head set and a seat collar. 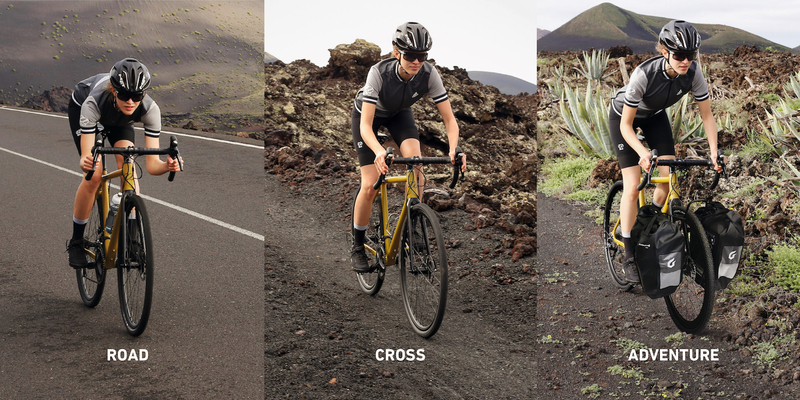 You can choose, if you rather want to use the MITTE with a road setup or with a cross setup. 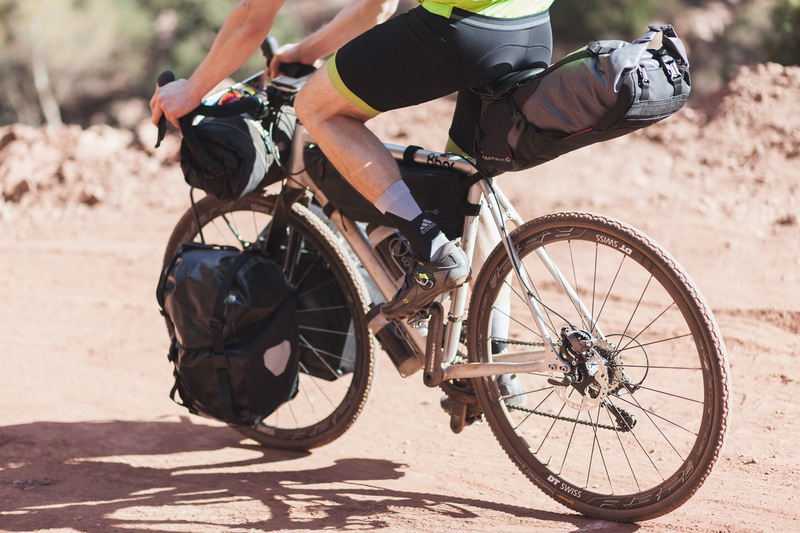 With the additional fork you can easily change your MITTE from a road to a cross bike or the other way round.